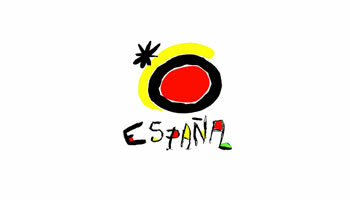 Holidays in Spain – What makes Spain a perfect holiday destination? 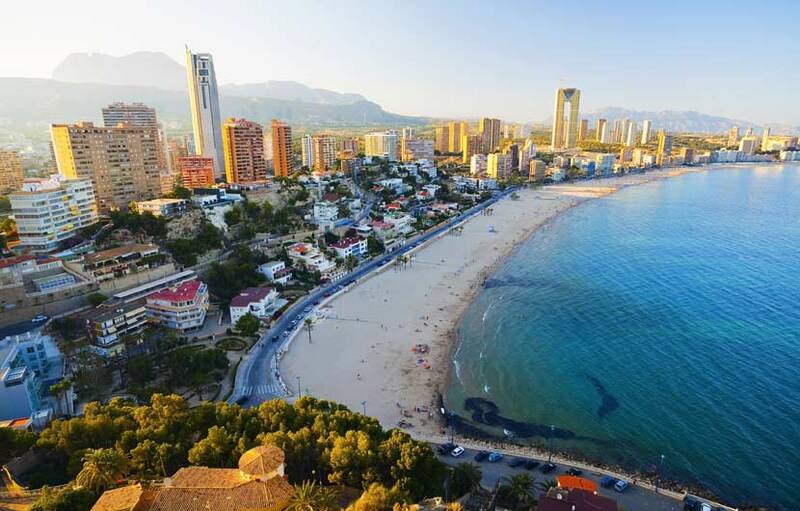 Spain is the preferred holiday destination to over 65 Millions visitors annually, so why is Spain such a popular holiday hotspot. People visit Spain for many reasons, the main ones being the enviable climate and guaranteed sunshine,the huge selection of hotels, hostels and alternative accommodation, package deals to suit every taste and budget, sports activities such as golf, the gastronomy and nightlife, not to mention the scenic countryside, historic sites and cultural activities such as the magnificent festivals, fiesta and carnivals. 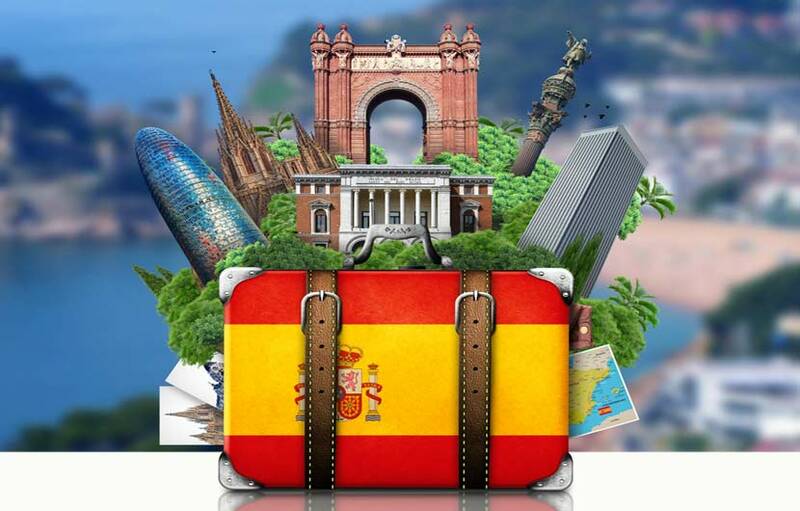 Spain really does offer something for everyone whether you are an adventurous spirit, a veritable gourmet, passionate about art, architecture, water sports, golf enthusiast or just looking for a peaceful break, you will surely find a holiday destination in Spain that suits your needs. 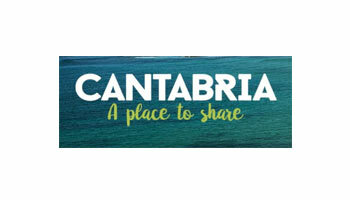 As far as accommodation goes Spain offers a vast array of options from super 5 star luxury hotels, romantic holiday hotspots, large all inclusive resorts, budget friendly hostels, self catering apartments, villas for rent, camping, holiday parks and other alternative accommodation such as eco friendly holidays and cave rentals. 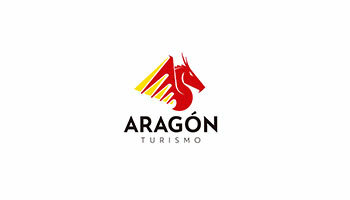 There are so many attractions in Spain to explore that it's obvious that since the holiday boom started back in the 60's the country really has amassed a wealth of knowledge and experience when it comes to offering an unforgettable travel and tourism experience to the millions of visitors each year, and may it long continue. We have compiled a comprehensive Spain travel resources page to help you plan and book a trip or holiday to Spain, with a budget busting hotel search comparison platform, travel insurance, low cost flights, discount car hire, tours, excursions as well money saving travel and holiday deals. 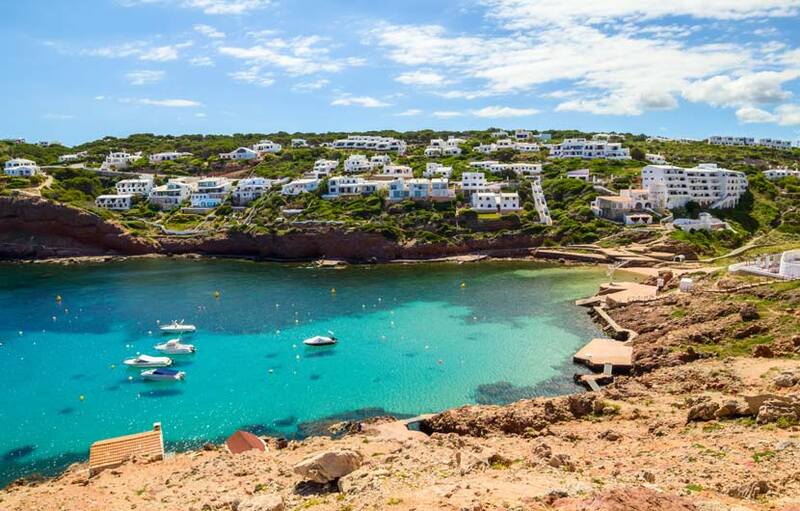 With holidays in Spain you can enjoy the centuries-old Spanish fiestas, carnivals and festivals, the vibrant nights in Ibiza, the Moorish and Roman art and architecture or the famous masterpieces created by Picasso and Juan Miro. 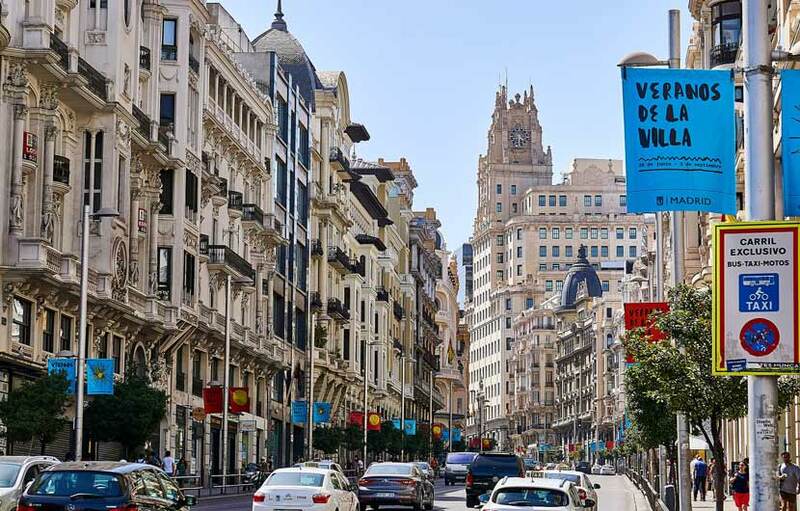 Madrid impresses with a spectacular and hectic pace of life, always full of travelers eager to discover the wonders of the city. 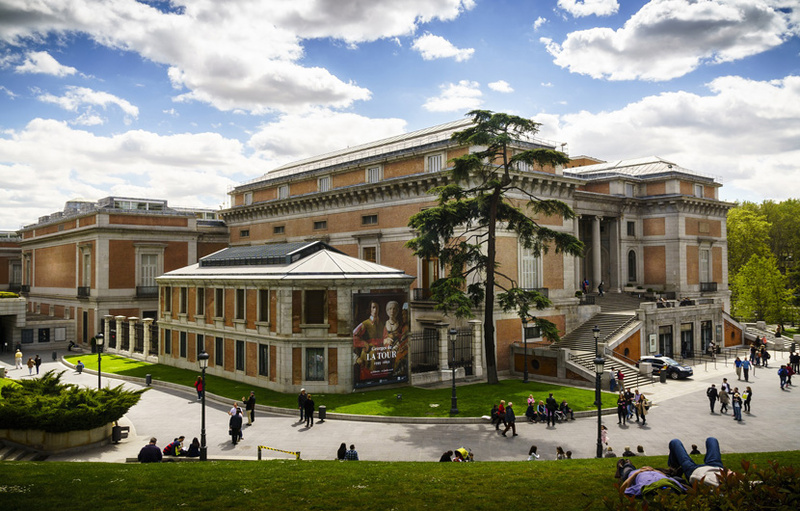 Here, you can visit the world renowned Prado Art Musuem, see a Flamenco show or stroll around the bohemian Malasana district or immerse yourself in the vibrant nightlife around the Gran Via neighbourhood as well as the impressive Royal Palace. Barcelona is undoubtedly the most popular visited city in Spain and for good reason. 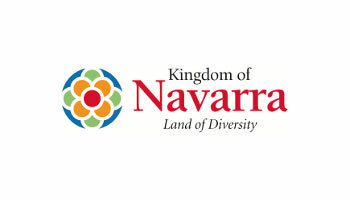 It impresses with its culture, history, architecture and its wonderfully colourful diversity. 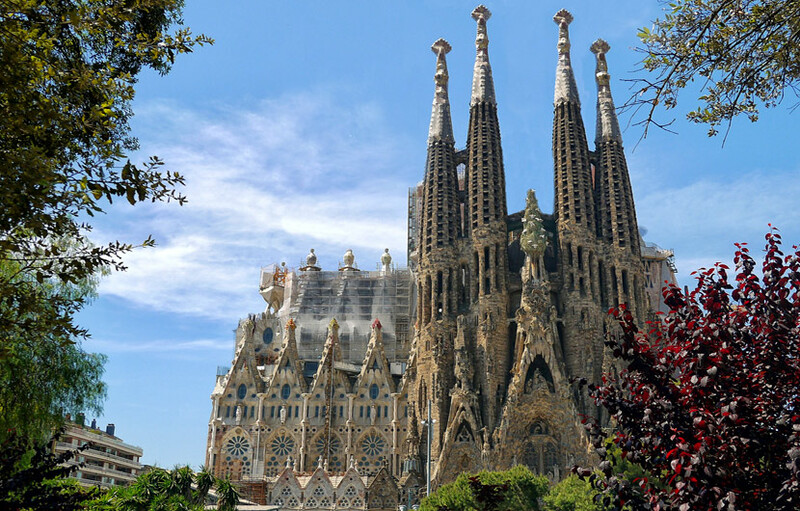 The architectural works of Antoni Gaudi and the stunning church of the Sagrada Familia will definitely will impress you as will the fantastic dining options to suit all tastes and pockets. 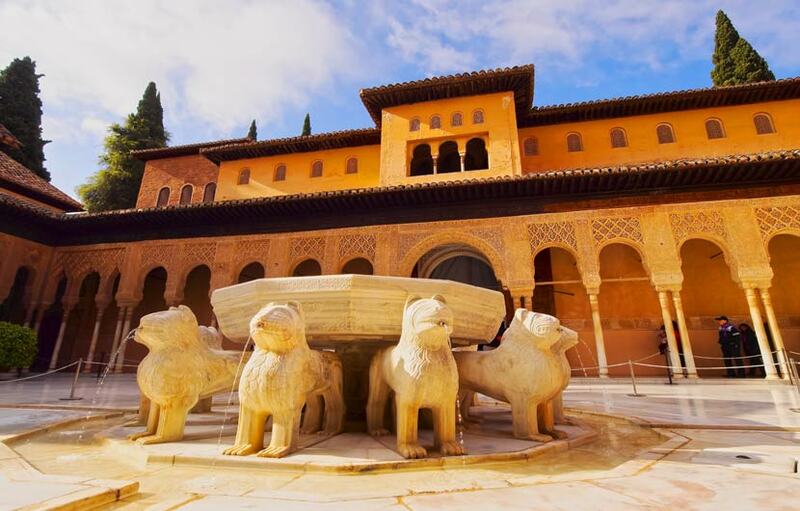 Granada in Andalucia is one city you must visit, this historic city is home to the stunning Alhambra Palace, one of the most visited attractions in Spain. Granada is famous for its countless flamenco artists, the vibrant Albaicin district and the Sierra Nevada mountains with its popular ski and winter sports resort. 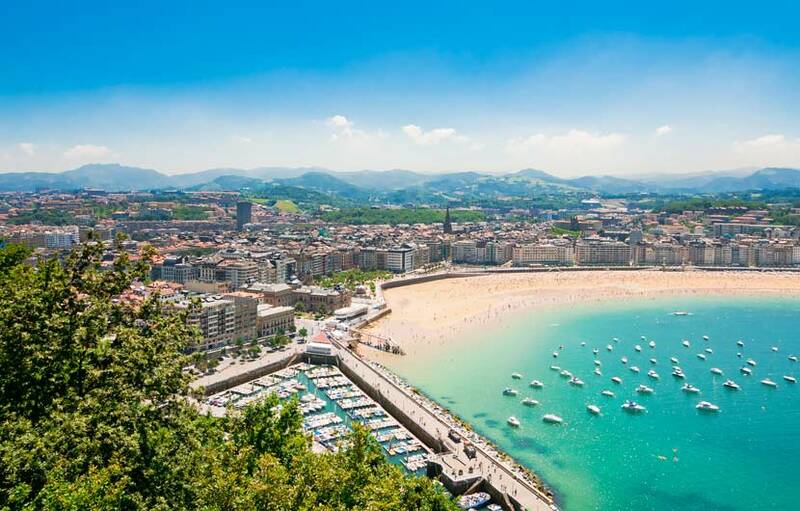 Lying on the coast of the Bay of Biscay in Northern Spain is the charming city of San Sebastian, surrounded by green hills, a lively beach front, amazing food and delightful architecture. 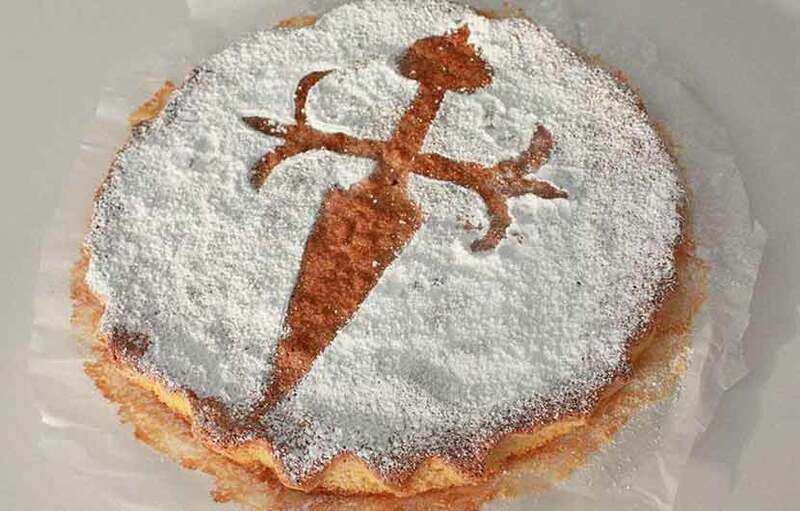 Gastronomy is high on the agenda in San Sebastian which boasts the highest number of Michelin starred restaurants in one city, not to mention those amazing tapas bars that will both entertain and quench your appetite for those tasty little food plates. Fabulous charming architecture and many plazas and parks dotted throughout the city adds to its well-deserved label as the “pearl” of the North of Spain. 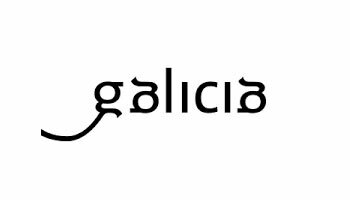 Santiago de Compostela is a truly impressive historic city with great religious importance. Declared a UNESCO World Heritage this is another mist visit city in Spain with its stunning cathedral, small cosy streets and charming plazas. Located between Madrid and Valencia, Cuenca is a magnificent example of medieval town built in the mountains, see the “hanging houses” built into the rock face, making Cuenca one of the most fascinating cities in Spain, a gem of the Castilla La Mancha province. In Bilbao, located in northern Spain by the River Nervion you’ll discover the Guggenheim Museum, one of the most important museums in Spain. 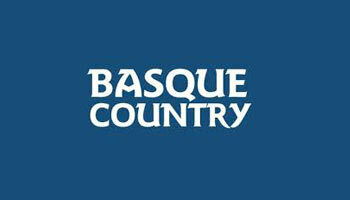 Bilbao is also famous for its pintxos (small tapas plates. ) Bilbao is beautiful city full of cultural attractions and friendly people, it is in permanent modernization, recent additions include a new metro system. 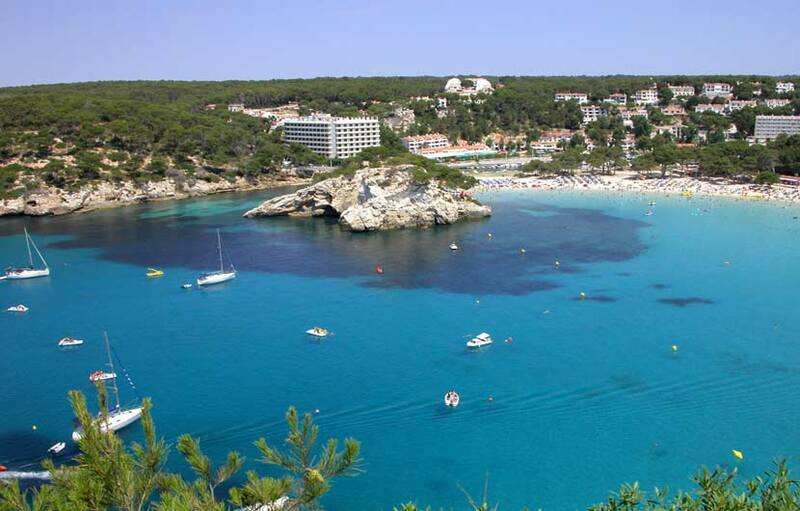 Ibiza is one of the Balearic Islands in the Mediterranean Sea, located off the coast of Spain. The island is one of the most popular destinations in Europe, especially when we think of entertainment and frenetic nightlife. 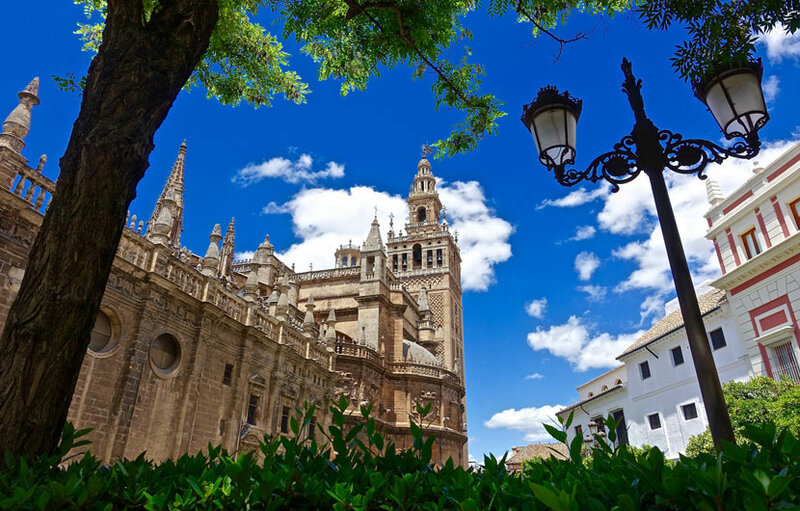 Seville is the capital of Andalusia and an incredibly vibrant city to visit when in Spain. 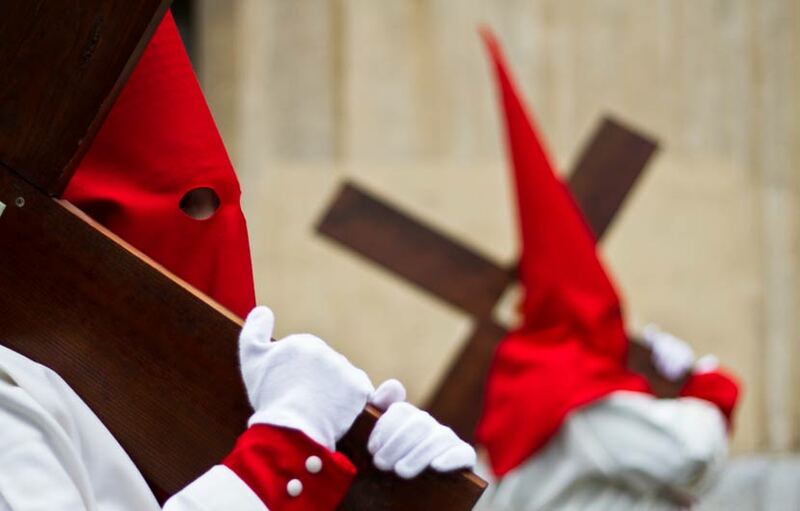 Spaniards love to have fun, so every Spanish city has fiestas. If you’re lucky enough to be in town during a fiesta, prepare to capture the true spirit of the Spaniards, who know how to do the show! 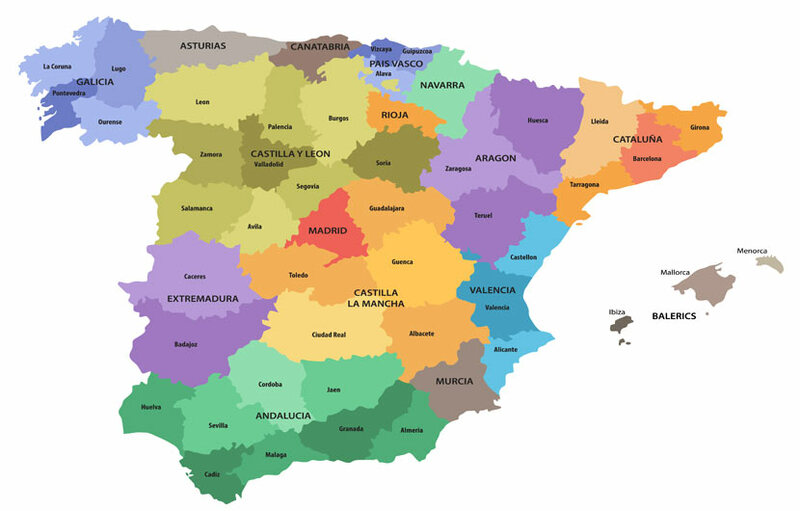 Spain has a large number of natural parks and mountainous regions making it a perfect destination for nature lovers, the top natural parks include Ordesa and Monte Perdido National Park, the Sierra de Guara (Pyrenees Mountains), Ciudad Encantada (a geological site near Cuenca) and Altamira caves, the Guadalquivir River valley, the longest of the rivers of Andalucia, The Timanfaya Park Lanzarote, Mount Teide national park in Tenerife, Donana Natinal Park in Huelva Southern SpainThe Picos de Europa in Northern Spain and the Sierra Nevada National Park in Granada, Andalucia. 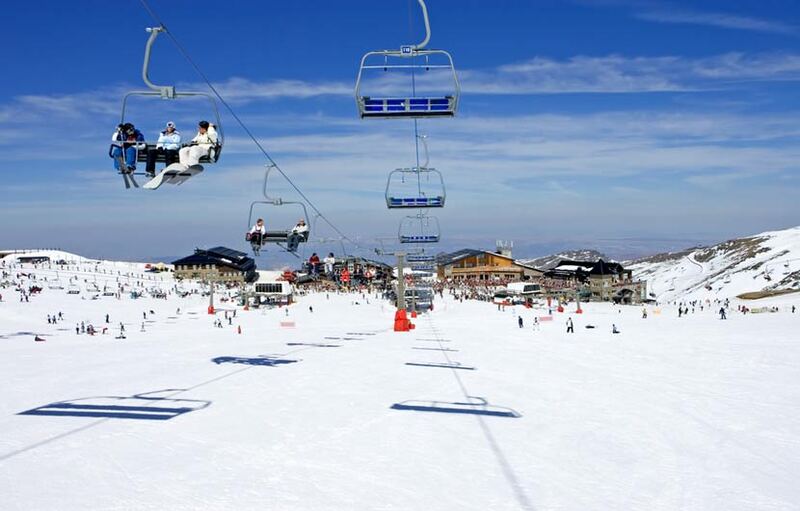 To the south in Granada or the mountain regions of the Pyrenees, Catalonia and Cantabria in the north there are any number of ski and winter sports resorts. 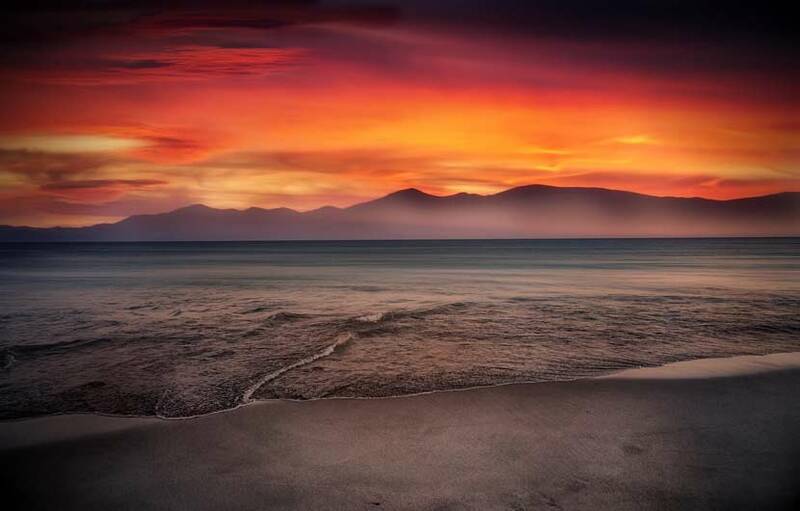 If your into windsurfing then Tarifa on the Costa de la Luz is the place for you, recognized as the wind capital of Spain and home to the world windsurfing championships. 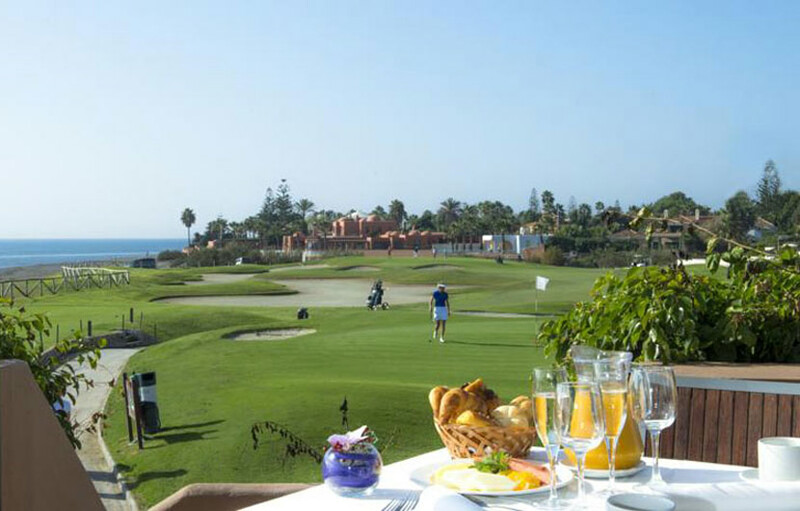 Golf is popular sports activity in Spain, with over 400 championship courses on offer, the top golf holiday destinations include the Costa del Sol, Murcia, Almeria, Catalonia and Tenerife. You will never be far away from a fiesta, carnival or festival in Spain, they are are everywhere, from large to small and celebrated all year round. 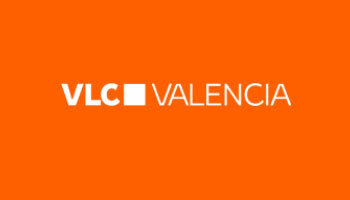 15 to 19 March: “Fallas de Valencia”. The Valencia fire festival in March each year. 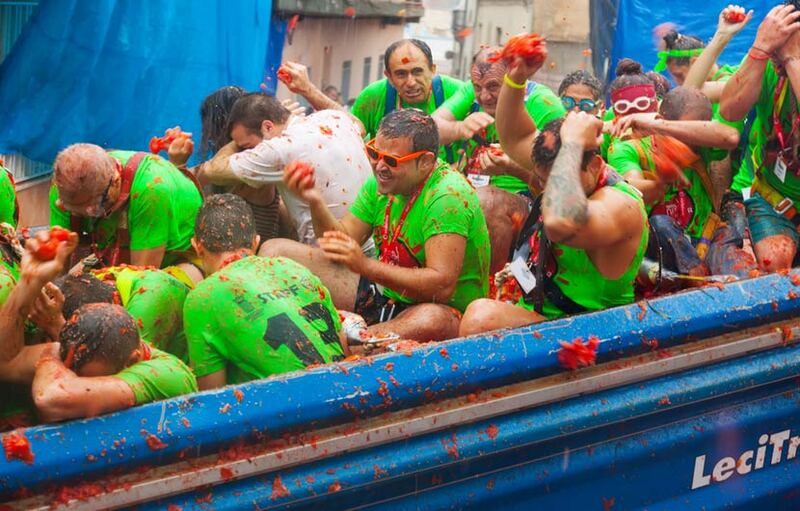 June 29: “Fiestas de Haro” (the celebration day of San Pedro is celebrated in Bilbao risk a wine fight. July: San Fermin bull running festival in Pamplona (running the bulls by the brave ones on the streets of Pamplona or vice versa. 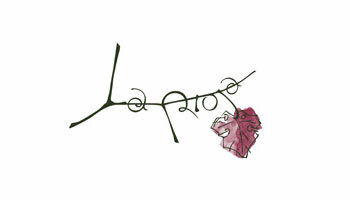 August , the second Friday of the month. “Fiesta de Verano” in Malaga – colourful costumes and dancers parading in the streets. 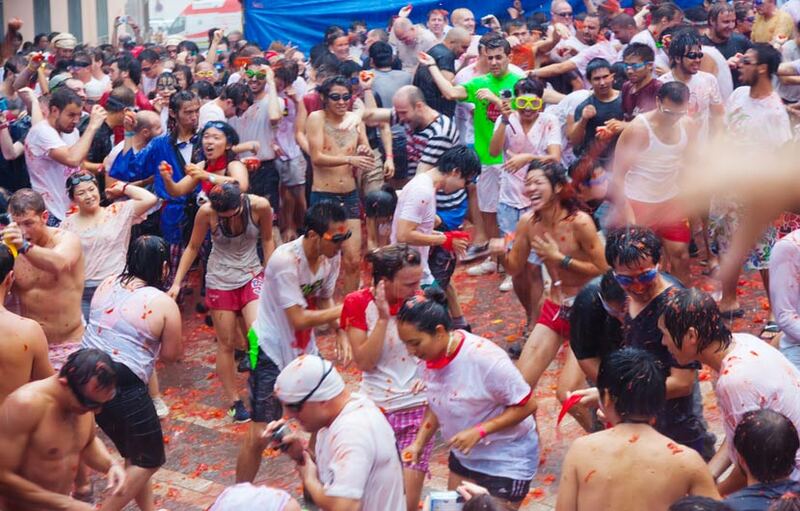 » See our complete guide to Spanish festivals. It is said that the most beautiful Flamenco spectacles you’ll find in Andalucia, especially at weddings celebrations or one of the many festivals and fiestas held in Andalucia and around Spain each year. The unique music and dance is full of passion and intensity and truly identifies the people of Spain on so many levels, holidays in Spain would not be complete without seeing the art of flamenco dancing. 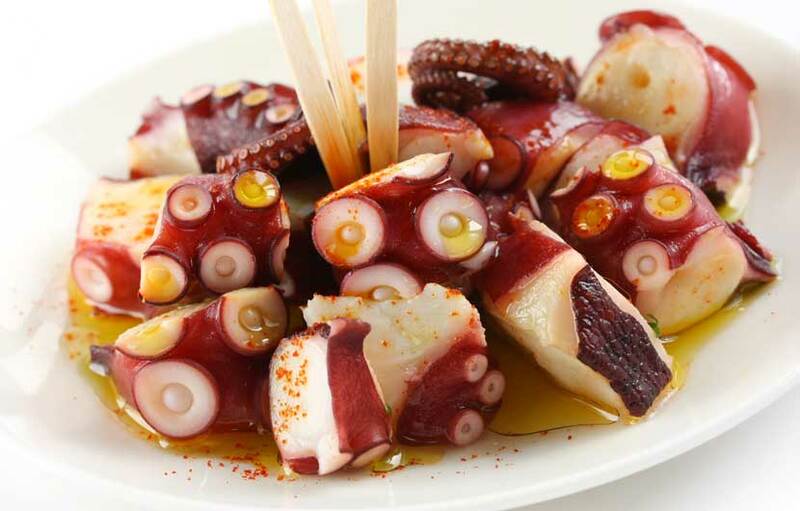 Holidays in Spain would not be the same without trying out a full range of Spanish gastronomy which consists of a great variety of recipes containing different ingredients, always fresh and the best quality. 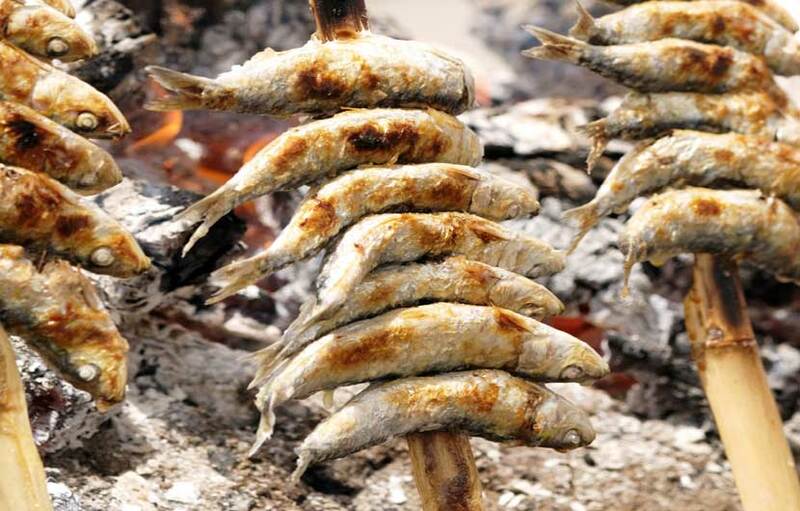 The Spanish culinary tradition focuses on the natural. 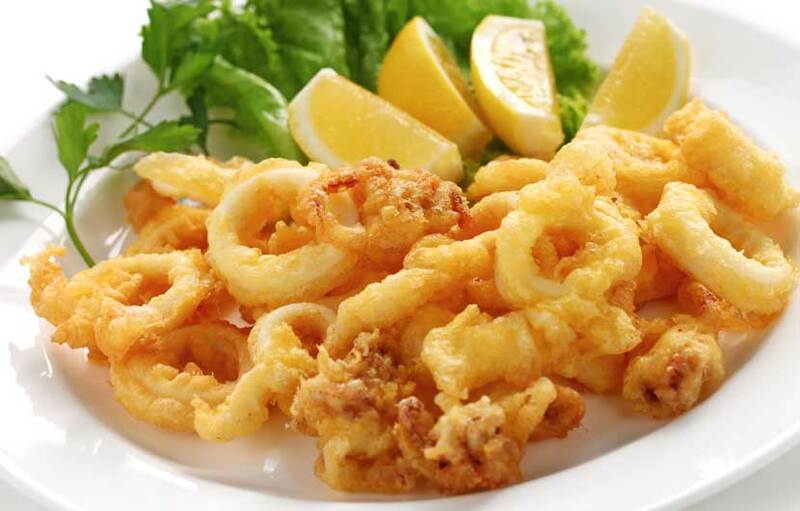 fresh and healthy where garlic, extra virgin olive oil, olives, tasty cheese, chorizo sausage, fresh fish and seafood are the mainstay of many recipes, including garlic soups, Paellas, grilled meats and tapas. In terms of drinks, the Spaniards begin their mornings with coffee, but the afternoon is sprinkled with cold beer, wine and sangria, a punch made of red wine and flavoured fruits, which is found everywhere in Spain. 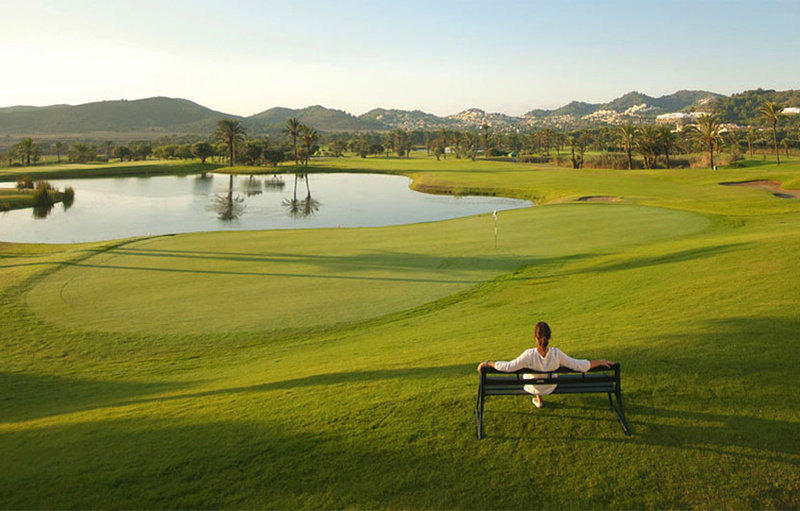 Spain has become one of the top golfing destinations in Europe and is home to over 400 quality golf courses. 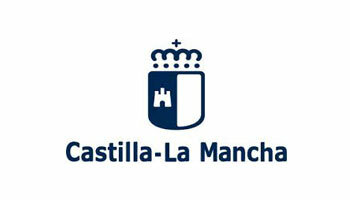 The PGA Cataluyna and the impressive Valderrama Golf Club have regularly been voted the best golf courses in Europe. 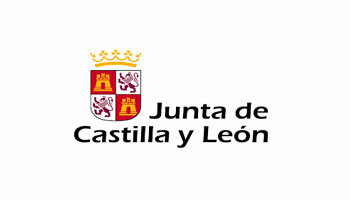 The undisputed king of golfing destinations in Spain is the Costa del Sol or the Costa del Golf as it is often referred to. 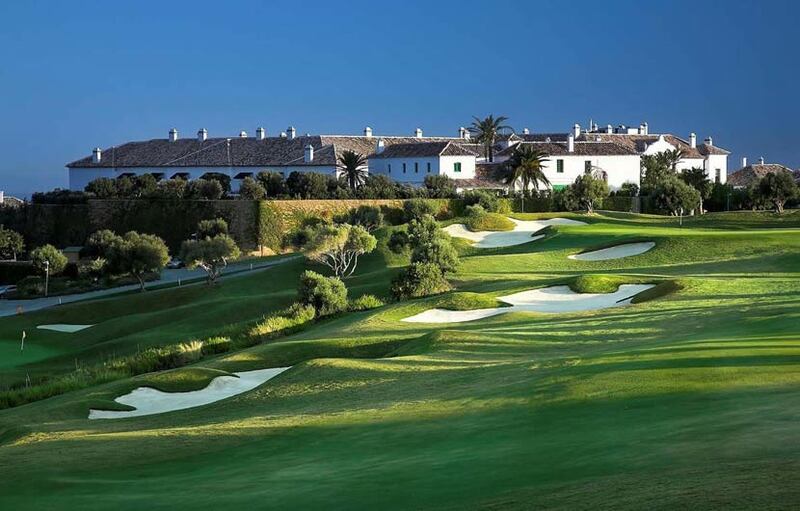 A true golfing paradise with around 60 championship golf courses on offer including Valderrama Golf, San Roque Club, La Reserva Golf and the Royal Sotogrande Golf Club. Valderrama Golf Club was for a number of years home to the Volvo Masters and who can forget the 1997 Ryder Cup where the triumphant Europeans retook the Ryder Cup, it was all the more memorable as the Ryder Captain was the late great Seve Ballesteros. 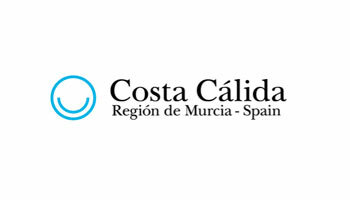 Other areas around Spain popular with golfers includes La Manga by the Mar Menor in Murcia, Tenerife, the Costa Blanca and the Costa de la Luz. 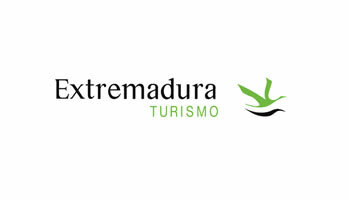 How to enjoy cheap holidays to Spain! 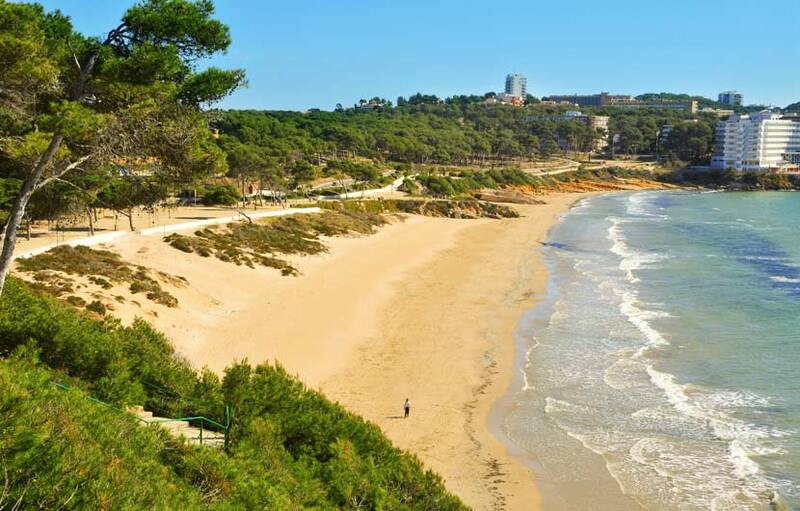 Travelling in the low season will normally always help you find a cheap holiday in Spain. Generally you find both low cost air fairs and cheaper accommodation, the climate is extremely pleasant and you will avoid the stifling heat. Especially in southern Spain, during summer, temperatures often exceed 40 degrees Celsius. Choose a low-cost budget flight operator and spend time on searching around. You can save anything up to 80% on flights if you do intelligent searches. Sometimes buying flights well in advance can save a small fortune and a sure fire way to benefit from cheap holidays to Spain. Make sure you pay special attention when booking to the extra fees charged by low-cost companies, especially those for luggage! Keep an eye on the extras the airlines want to charge you to ensure a cheap holiday in Spain. 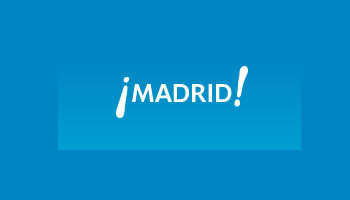 The most economical ways to get around in Spain is by bus, metro, local buses and long distance bus routes. The major Spanish cities now offer a very good underground system where you can buy daily and weekly passes, they include Madrid, Barcelona, Valencia and Seville. A Metro pass costs around £20 for a 5 day pass, for that you get unlimited travel on the metro, suburban train and bus lines as well as access to the airports metro stations. 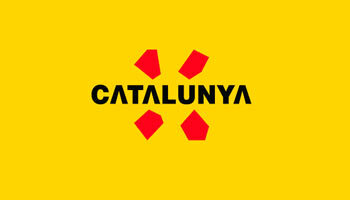 An unlimited one day travel pass in Barcelona costs around £5.50 per day with discounts for weekly and 30 day travel. 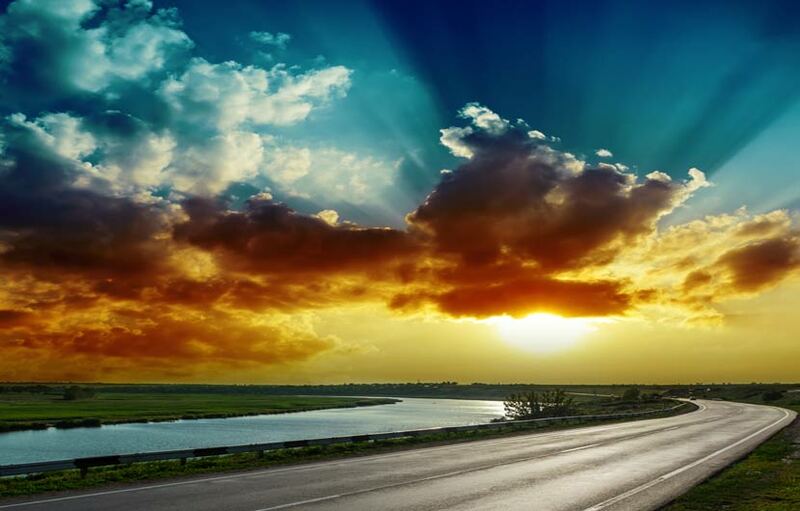 Long distance bus routes offer a great way to travel distance sand explore the country if you are a tight budget. We found a bus connection fro m Madrid to Barcelona in October for just £6 one way on the BusBud website, departure time was a comfy 2 pm as well. Differences between accommodation charges can be enormous! But one thing is for sure, Spain offers an enormous amount of accommodation possibilities from super luxury to quality low budget hostels and guest houses so it pays to search around for those special deals which are always available, specially in the low season. For example Barcelona is beating all records of prices of accommodation, unless you have friends where you can spend the night or if you are not very picky, you can choose a hostel, where you find a private room hostel from £6 ( 9 Euros ) / night. 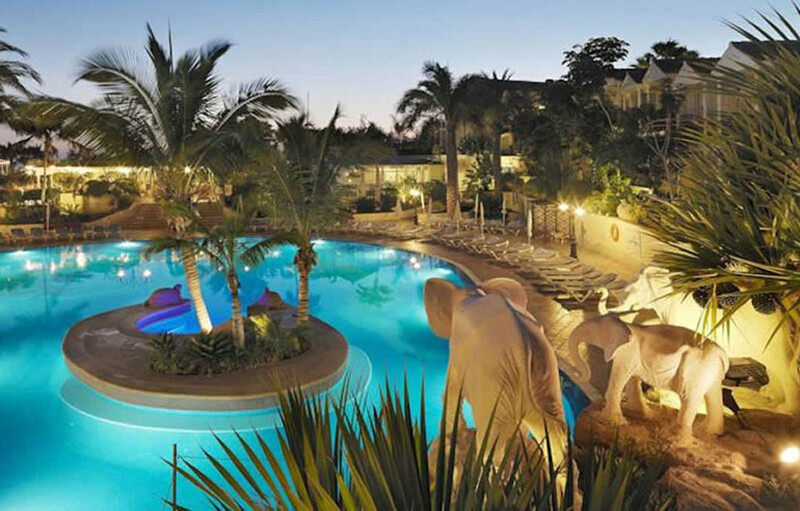 A cheap hotel deal doesnt mean your booking a low grade undesirable one, remember that hotel rates are not fixed as such and therefore there are massive savings to be had of you book it right. Use a good hotel search comparison site, these type of sites will search hundreds of hotels and travel agents in one go to find the best deals. Try as many different permutations as you can and if you are flexible on your travel dates there are plenty of last-minute holidays on offer. Make sure there are no hidden extras and taxes to pay that will increase the final price. Before booking look on the actual hotel website to make sure they do not offer a cheap rate of special offer if you book directly with them. And finally it is always a good idea to check the hotel reviews on TrypAdvisor. 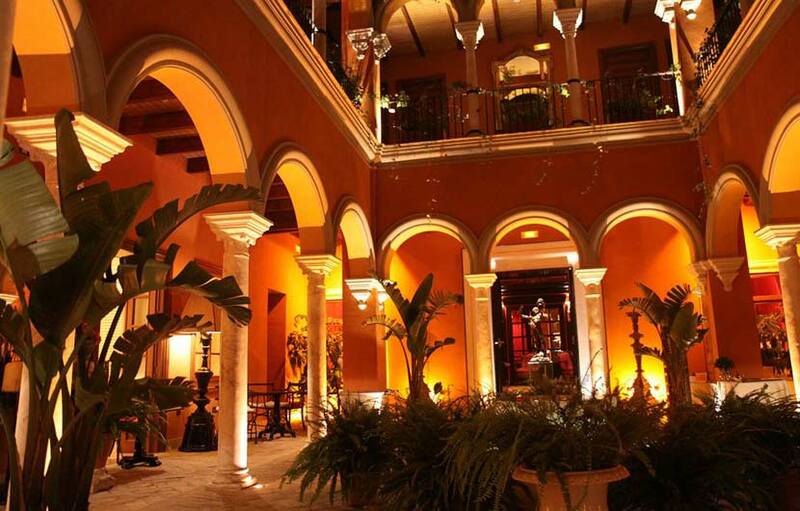 Other accommodation options worth taken into account are (pensiones) and (fondas) = guest houses, usually family-run establishments with a limited number of rooms. Eating cheaply does not mean eating poorly, it means eating what is best, bought from places that sell at the best price too. Dining out doesnt have ti break the bank either, there are plenty of smaller establishments offering the famous menu of the day ( menu del dia ) which often is around 8 to 10 Euros per person, with three dishes included. There is plenty of choice when it comes to eating out so search for those hidden places where the locals eat, some of the cheapest bars and restaurants can be found in the back streets of popular towns and cities or off the beaten track, if the eatery is full of locals it is usually a good sign that you will enjoy good food at the right price. No need to tick all the sights listed in travel guides as there are so many beautiful places that are free to enter such as many of the national parks. 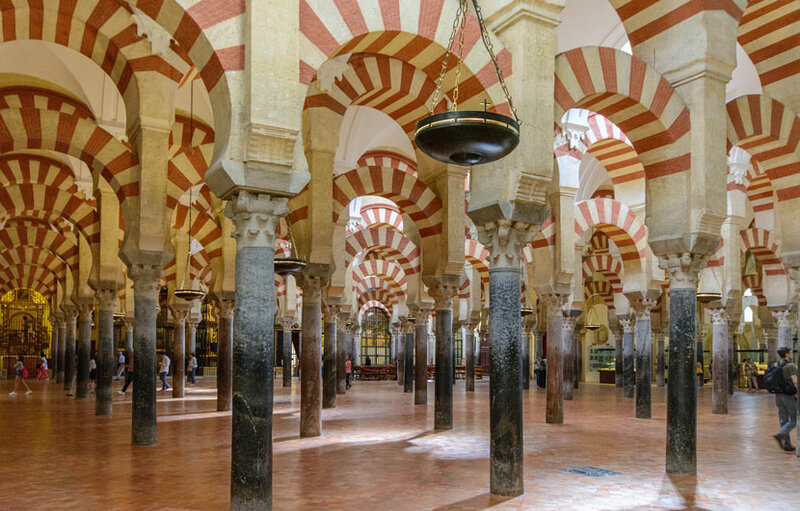 Sometimes the top attractions, particularly museums, have days or hours when access is free: for example, at the Escorial Monastery near Madrid , every Wednesday, EU citizens can enter for free, while the access to Mosque of Cordoba is free daily, between 8.30 am – 9:30 am. 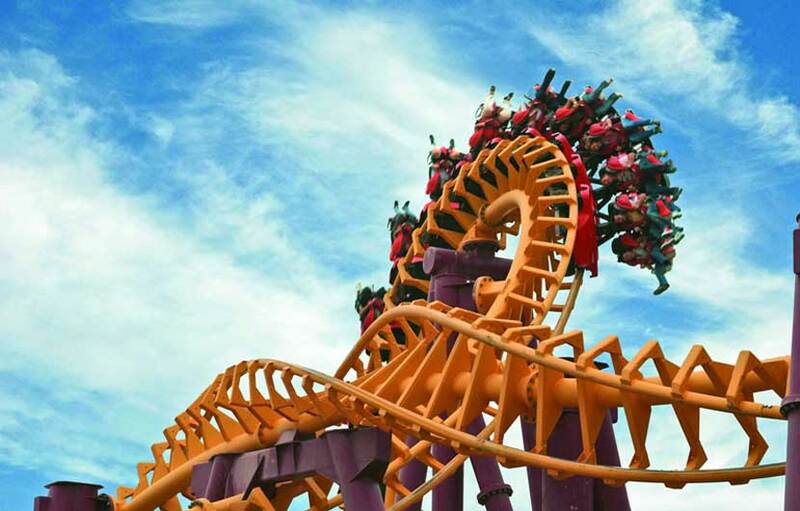 Check the website of each attraction to be up to date. It is an ideal option especially if you travel a lot, so somehow you expose yourself to accidents or incidents which unfortunately can occur. It can be done for free and gives you access to free medical treatment or reduced costs in any country belonging to the EU. You can apply on for the European Health Insurance Card online for free. Don't panic when you arrive at the airport, generally the exchange rates are the wrorst anywhere, be careful where you exchange money, always ask the exchange rate, any charges and the exact amount you will receive, whether you go to the bank or money exchange. Normally banks will charge a higher commission where as the smaller exchange bureau's will offer the best commission free rates. It’s better to be insured so it is definitely advisable to take out travel insurance which will include theft cover, medical care, public liability and unforeseen holiday cancellation, and for around £10 each per holiday its well worth it. If you have not tried you should do it! First, you are in direct contact with nature; you have all the conditions of home and secondly, you pay much less than a hotel. Camping in Spain is great fun so whether you choose to camp in the heat of the Costas or a cooler version in Pyrenees Mountains, you will have hundreds of options to choose from. The ideal holiday is a matter of preference. 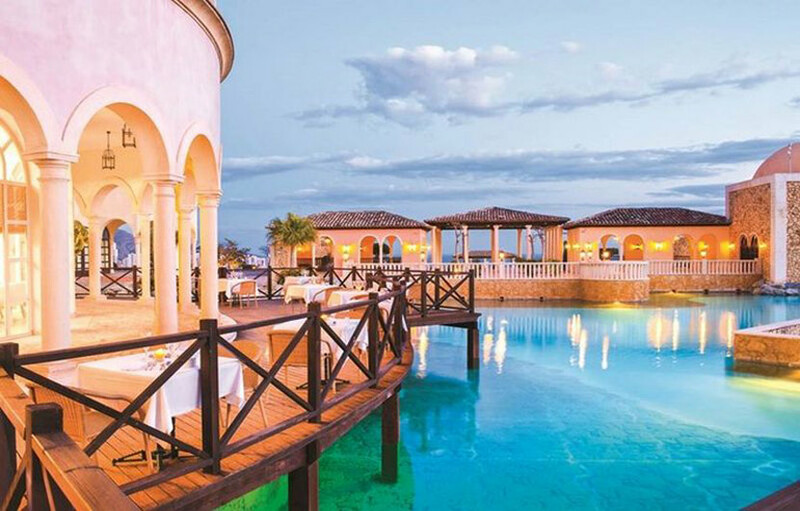 Some dream about all-inclusive holidays, where they can sip cocktails by the poolside and wonder about the dinner menu, without a worry in the world. 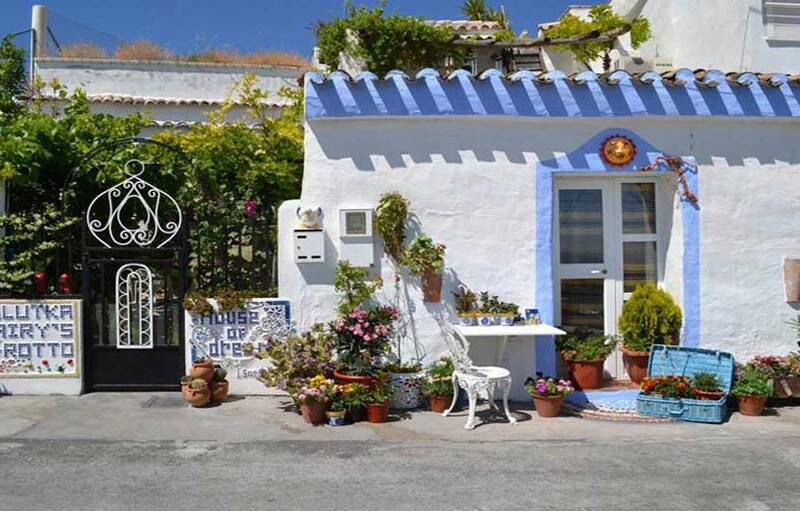 Others want a private villa with a kitchen and room for creativity, where they can buy local produce and put their own spin on the Spanish cuisine. Both all inclusive holidays and self-catering accommodation have their pros and cons, and below is a comprehensive guide on what to expect from each type of holiday. So which is for you – all inclusive vs self catering. All inclusive holidays are the ultimate vacation when it comes to letting go of worries and having a good time. The Spanish resorts give out bracelets to all their all-inclusive guests, which covers everything: breakfast, lunch, dinner, snacks and drinks. Since all of this is paid upfront, it means that there is no need for budgeting and planning – the hotel takes care of everything. 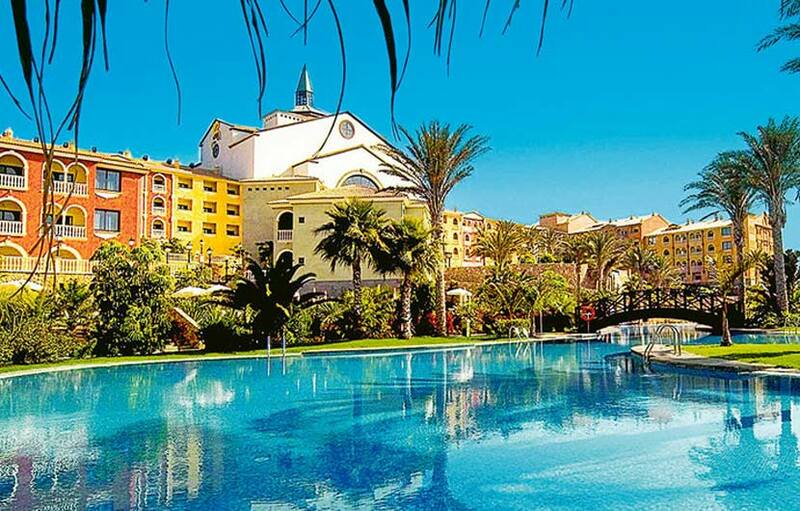 The Tenerife and Majorca resorts are known to offer some of the best all-inclusive deals, with great food, plenty of Sangria and rejuvenating sunshine. 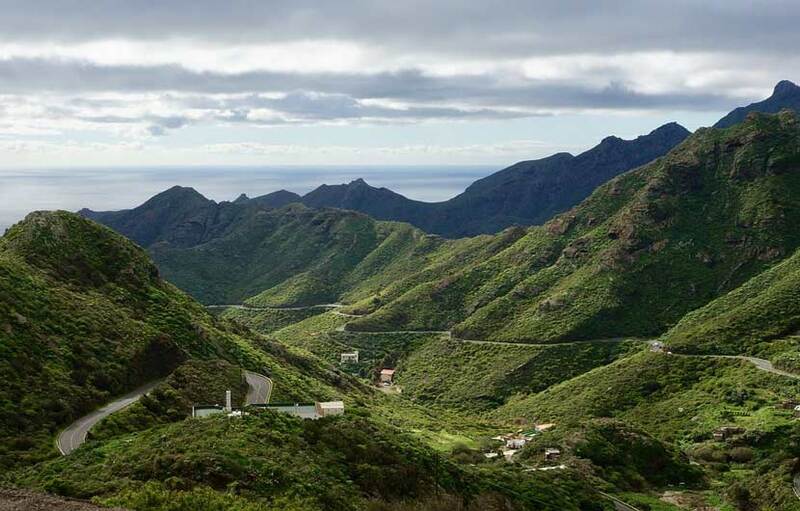 All-inclusive holidays in Span’s hot spots, such as Majorca, Tenerife, Costa del Sol or Lanzarote offer an unforgettable experience. From the tasty food to the resort entertainment, which usually involves tap dancing and flamenco, guests are getting amazing value for money and a worry-free holiday. Self-catering holidays give the ultimate taste of a Spanish home. The accommodation offers facilities to cook food in spacious environments such as studios, apartments and villas. This is ideal for couples and families who want to spend time together, cook, and enjoy a comfortable and private environment, whilst on holiday. 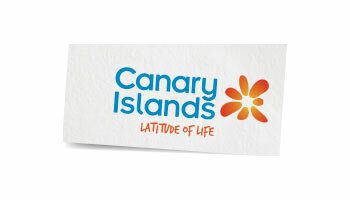 The best Spanish resorts, found in Lanzarote, Majorca, Costa del Sol or Tenerife, offer self-catered accommodation and access to all the hotel facilities such as swimming pools, game rooms, night entertainment, restaurants and bars and even small shops on-site. This means that holidaymakers can choose between cooking meals at home and enjoying a hospitable dinner at the hotel restaurant. It’s like an all-inclusive experience, with a choice of when to have the food and drinks, and when to stay in. Unfortunately there won’t be a magic wristband with the self-catered accommodation. Depending on the hotel, room service might be limited to once a week, as opposed to once a day in the hotel rooms – this could make cleaning a chore during the holiday. What Is The Best Choice – All Inclusive Or Self Catered? There are certainly pros and cons to each type of holiday. 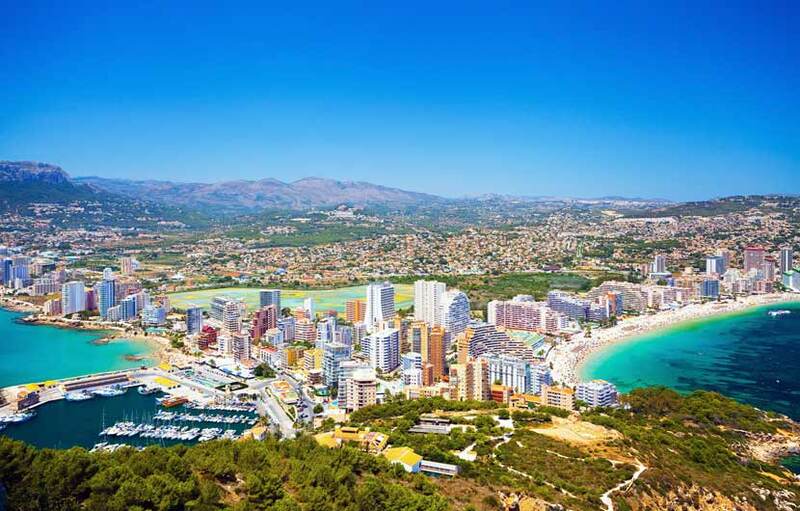 All-inclusive holidays are the ultimate worry-free experience, and with the incredible holiday prices in Spain, they are also very affordable. Sometimes all-inclusive are associated with cheap buffet food and limited selection of drinks. 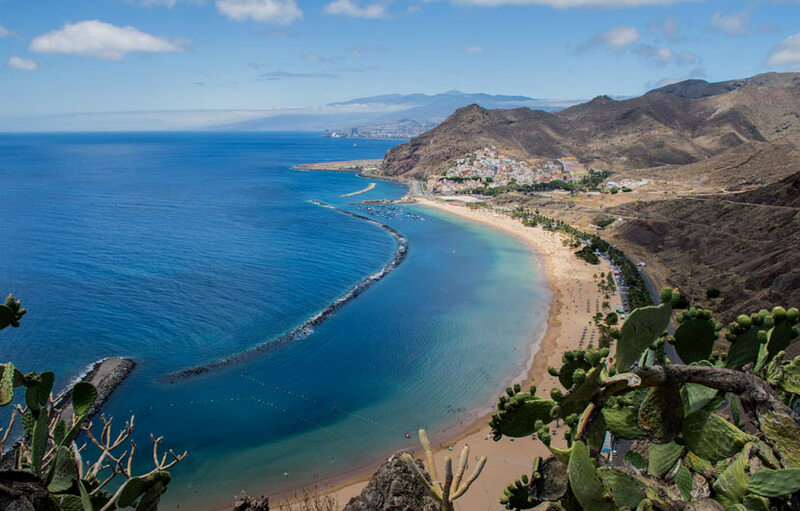 However, that is never the case with the best Spanish resorts, found in the dreamy locations of Tenerife, Costa del Sol, Majorca and Lanzarote. There the sun shines brighter, the beaches are cleaner and the chefs are talented. 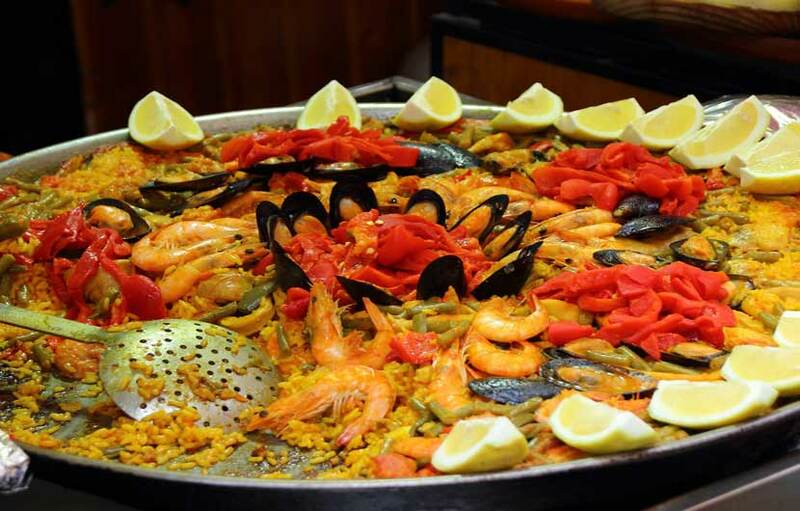 When it comes to food, the fresh Mediterranean produce stands out even in buffet dishes, and from the seafood selection to the local delicacies such as paellas, churros with chocolate, or the sought-after sangria, they all come all-inclusive. 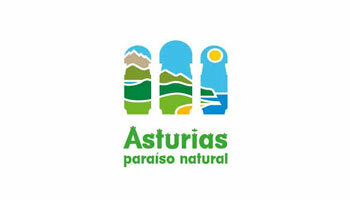 However, the self-catering holidays are equally attractive in Spain. 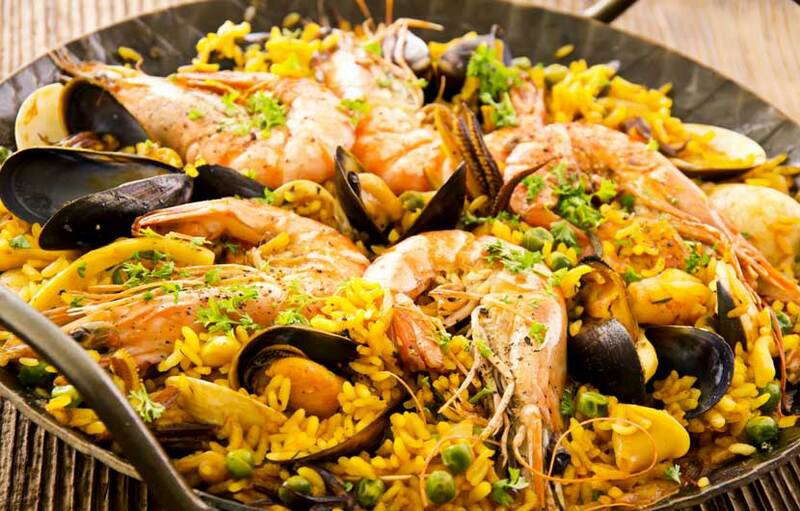 Since eating out is affordable and the groceries are incredibly cheap, this is the ideal choice for a Spanish food and drinks extravaganza on a budget. A local bottle of wine, of exquisite flavour, can cost as cheap as 1 euro (from the local supermarket, which will often be Mercadona or Carrefour). Food is very cheap both in supermarkets and local bars and restaurants. For all inclusive holidays, the budget is already set from the moment of booking, which gives holidaymakers full control over their expenditures. With self-catered accommodation, the booking cost is low, but the vacation budget can vary. Even with the promising Spanish prices, eating out every day and shopping for groceries can add up. 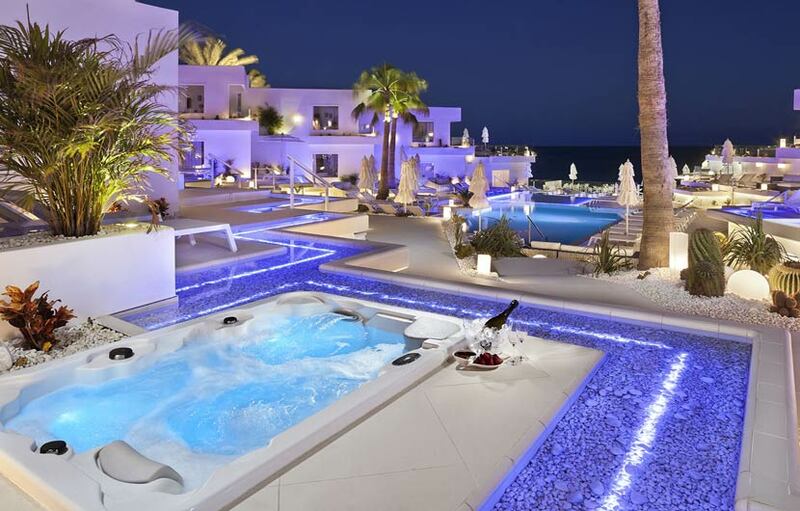 Undoubtedly, both holiday options offer a fun, relaxing and attractive experience, whether holidaymakers spend their days at the hotel lavishing in an all-inclusive experience, or in a villa sunbathing in their private balcony, with some homemade tapas. 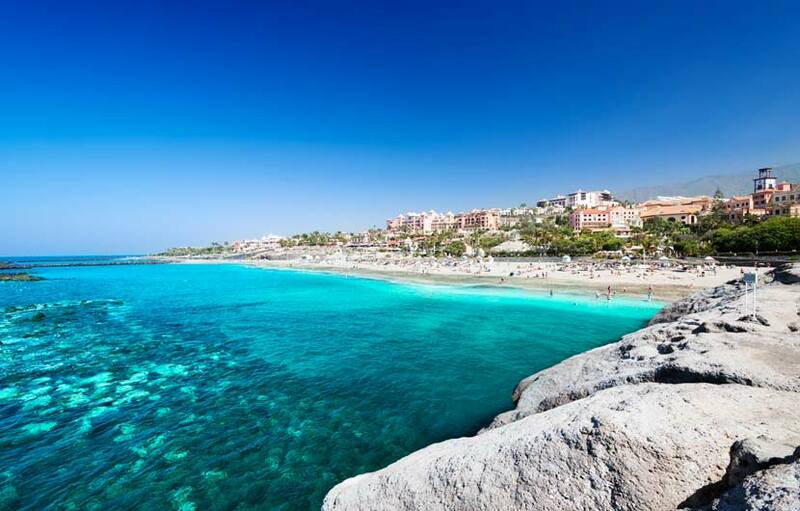 Also, the warm (rather hot in summer) Spanish sun, clean and lively beaches and delicious Mediterranean cuisine will be there to make the experience amazing, no matter the choice of holiday package.